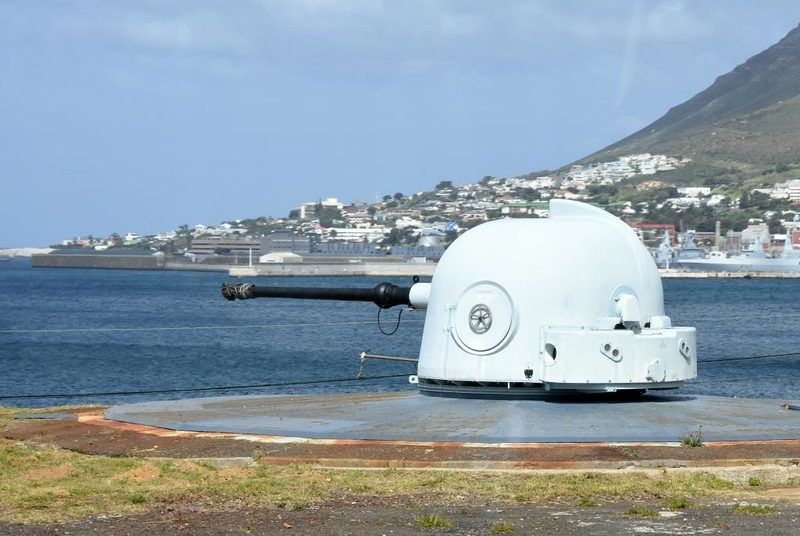 Lower North Battery gun, Simon's Town harbour, 13 September 2018. This looks very modern. It may be used for saluting.